Thank God it's Friday and payday, July 15, 2016. 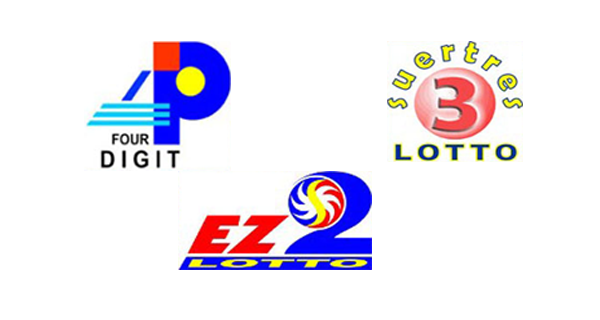 Players, these are the PCSO lotto results for the 4Digit, EZ2 and Suertres lottery draw. Sana marami ang happy today!